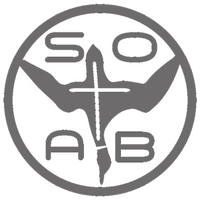 SOAB Hunting Company introduces the IMITATOR forever changing the future of duck hunting defining the new standards for natural realistic all motion duck decoy systems. Removing all limitations and restrictions that have become the norm for decoy/spreader setup/systems. 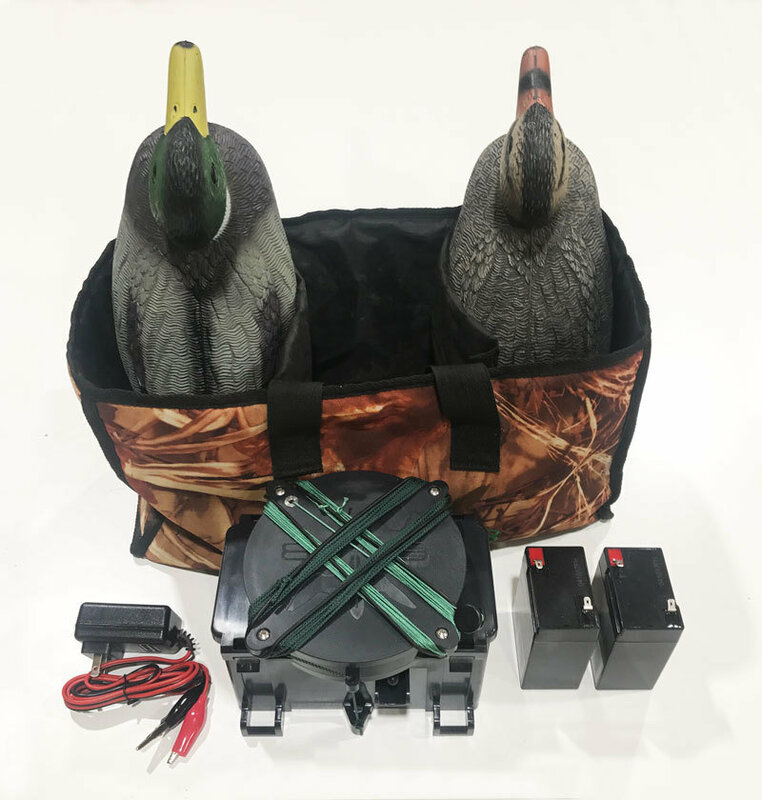 We like to say "No more Robo Ducks" meaning just that, eliminating the need for expensive decoys. The competition to provide a "natural" and "realistic" duck decoy has led to the complete opposite transforming a decoy into "Robotic Ducks on Steroids with Photoshop Overkill". The IMITATOR's simplicity causes an initial "Shock & Awe" reaction. What is not seen lying under water in the "Magic Black Box" guides the decoys (considered "cheap" decoys these days) to set the new standard for naturally realistic motion. The IMITATOR is a stand alone unit that creates the 4 key movements: Swims, Dives, Feeding action and makes beautiful Ripples. 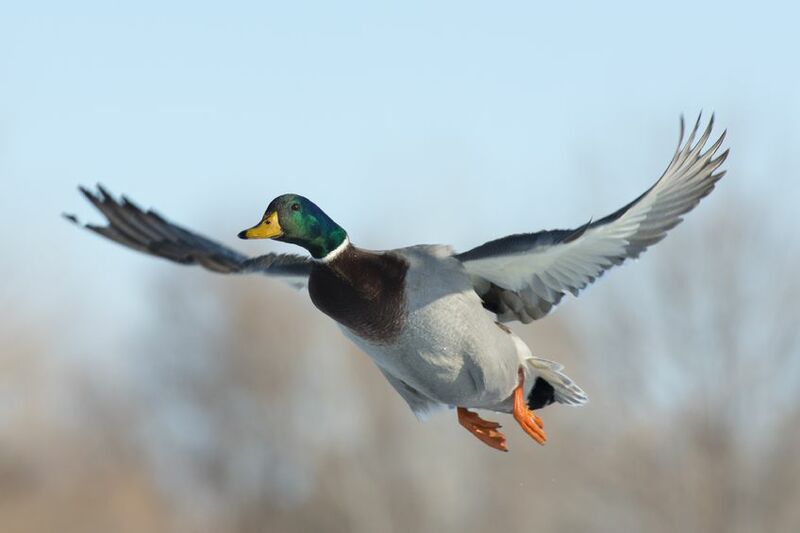 All while eliminating the limitations or restrictions what decoy systems and spreader setups pose. Watch the IMITATOR in SloMo action from the Ducks Eye View. Now see how quick and easy the IMITATOR is to setup from the genius who created it, Ted Williams, owner of SOAB Hunting Company.